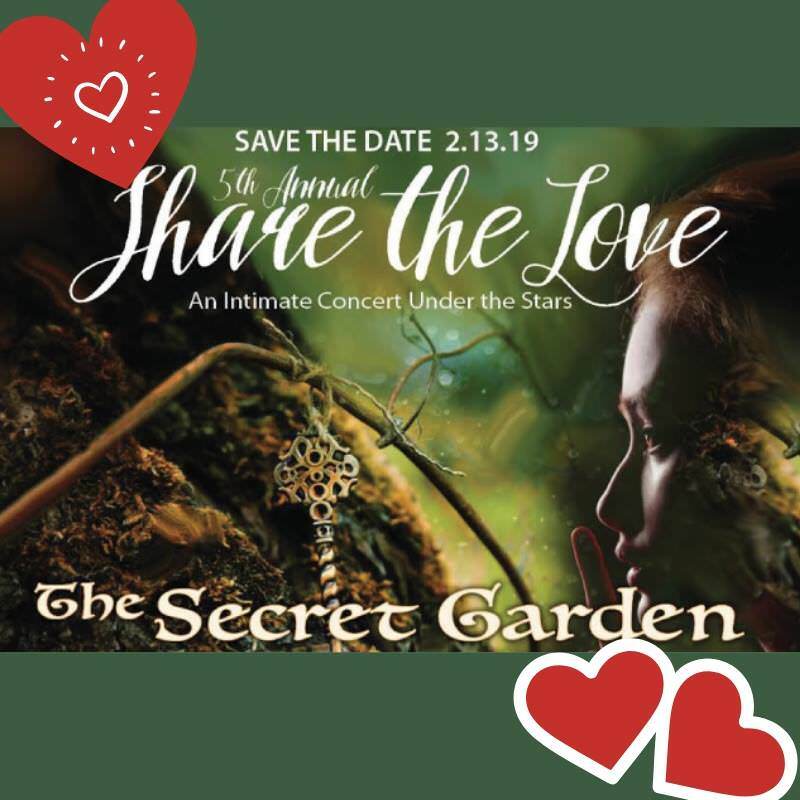 Experience the romance and emotion of world-renowned Mark Llewellyn Evans, “The Voice”, as you embrace the love of your life…under the stars! This year’s event benefits Gulfshore Playhouse Education’s Student Theatre Artists in Residence (STAR) Academy and ThinkTheatre programs. Limited to 40 romantic tables for 2. Tickets are $500 per couple and include an evening of entertainment, dancing, and dinner by Crave Culinaire.